If you are a lady looking to get into golf or simply looking for a full set, then look no further than this incredible package set from Wilson. 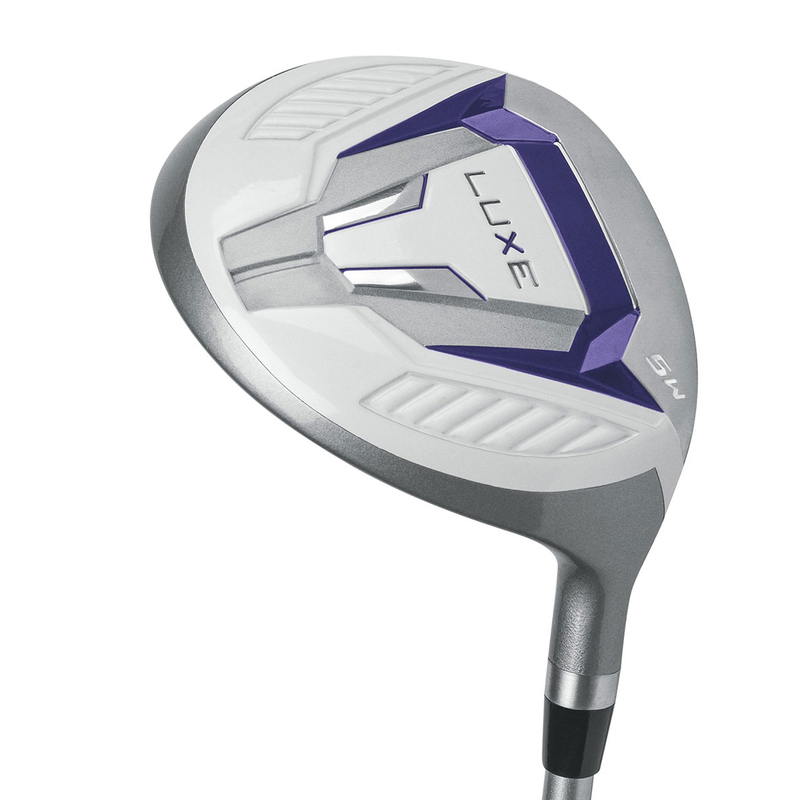 Higher lofted distance gapping, lightweight, ladies flex graphite shafts and soft grips meet the physical demands of the female player. 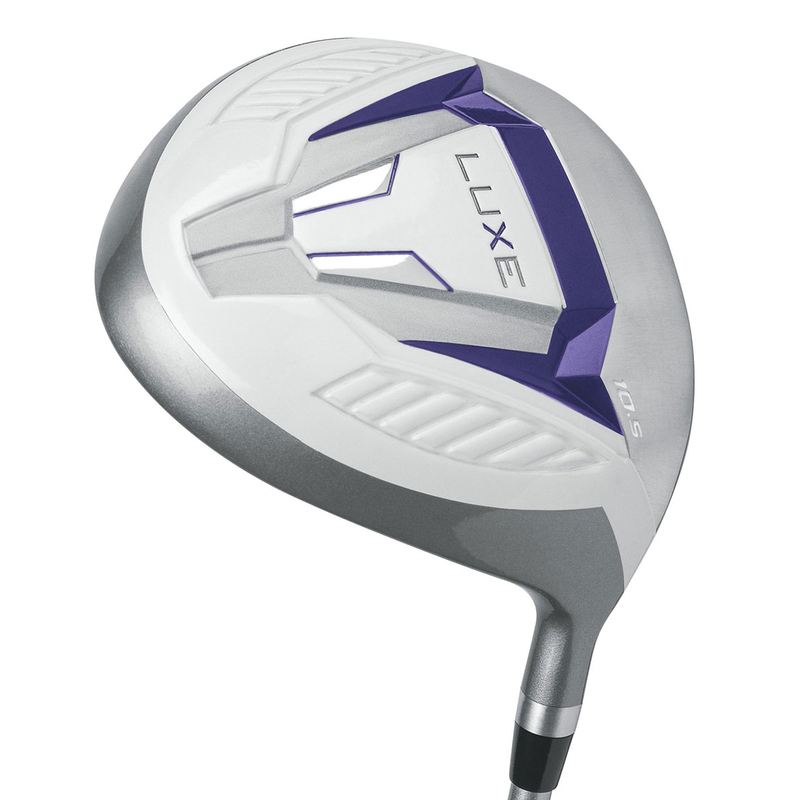 The forged Titanium composite 460cc driver improves distance with power weighting technology and forgiveness with a large sweet spot. 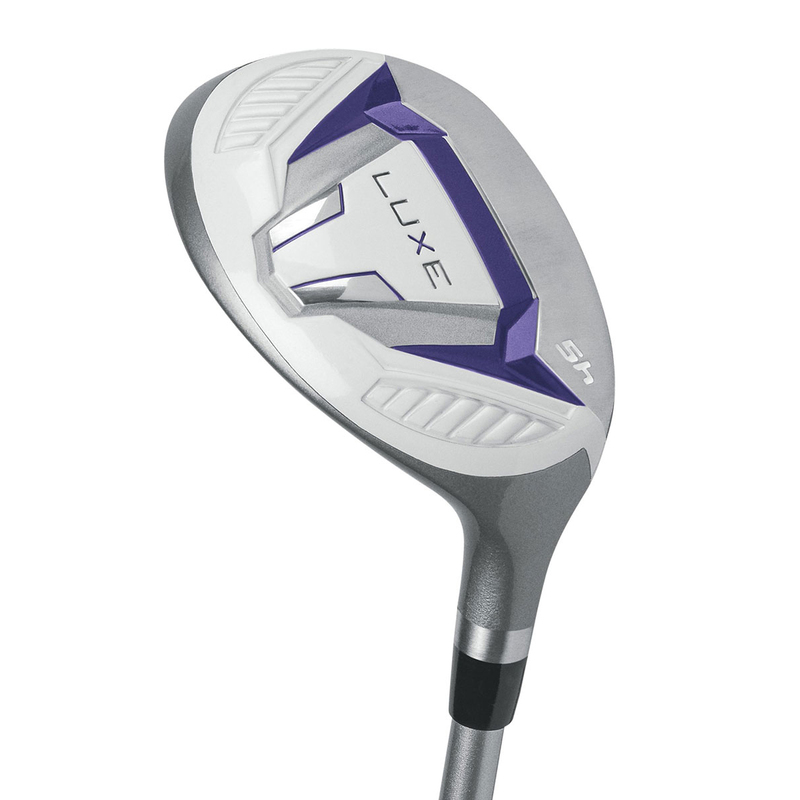 The low placed weighting in this stronger lofted fairway wood creates playability from both the fairway and rough. 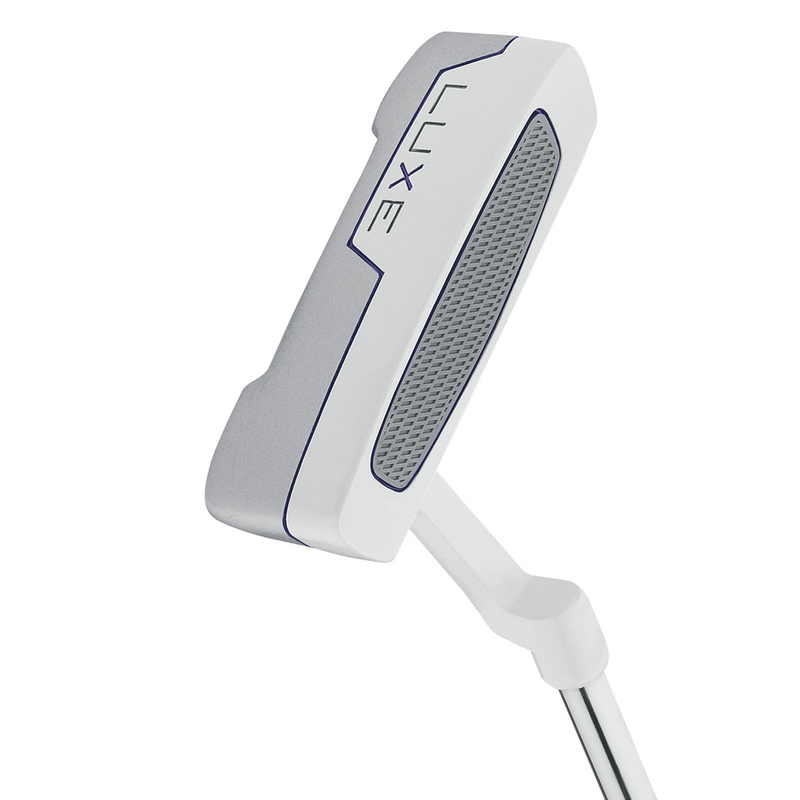 The enhanced head design of this easy-to-hit hybrid features high launch technology for better trajectory than long irons. 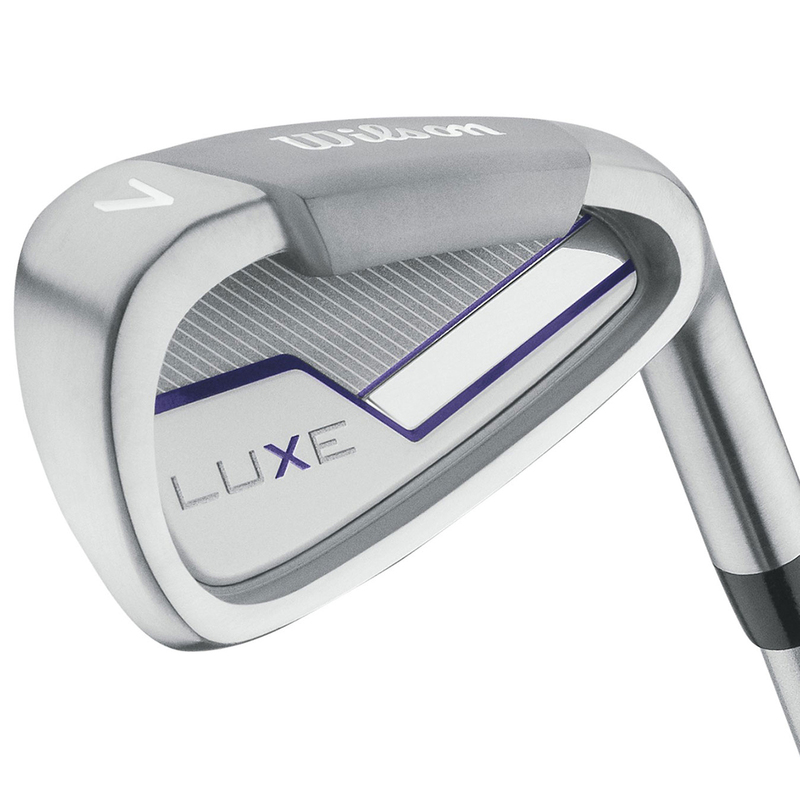 Powerful stainless steel irons featuring extreme perimeter weighting create an enormous sweet spot for more forgiveness. 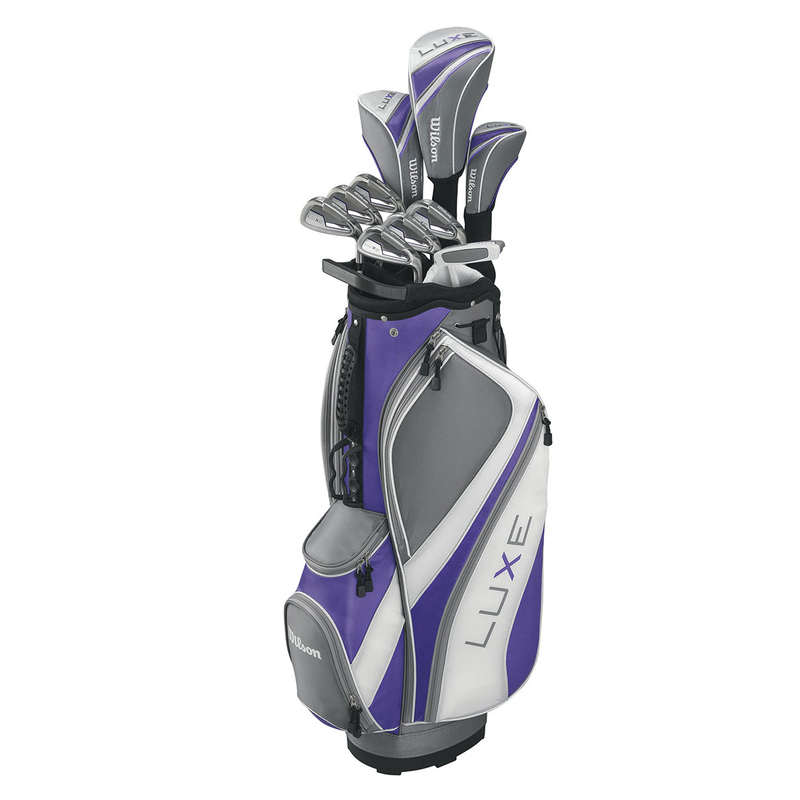 This stylish, lightweight cart bag features ample storage space and a double-padded shoulder strap.